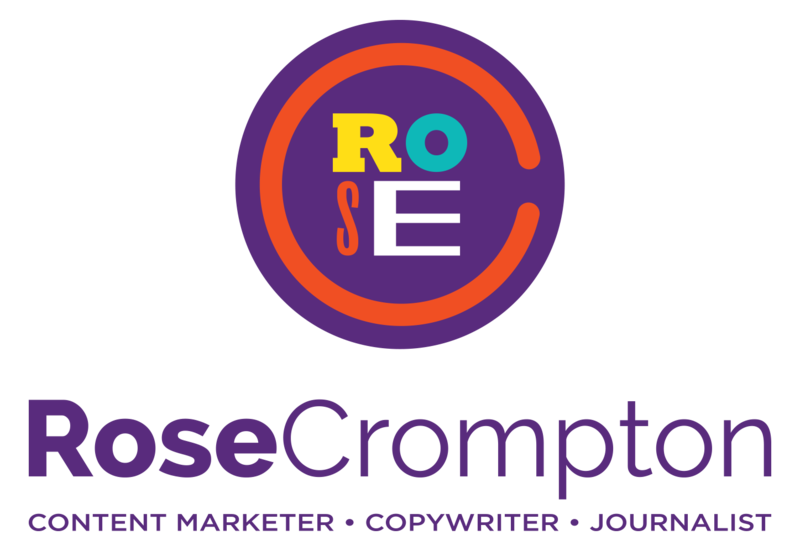 Can this journalist turned copywriter and content marketer really help your business? The kinda work I do is the conversation between those humans who do (or could) love you, and your business. In practical terms, I uncover who your audience is and find the best way to talk to them so they’re attracted to whatever you’re selling or offering. I nail this for my clients by listening to all sides before drawing up a workable content plan of engaging blogs, emails and website content that satisfies your business priorities and the needs of your audience. Well, I’ve been doing this kind of thing since 2009. But back then I was called ‘a journalist’ and wrote articles for print magazines (remember those?) that spoke to their ‘readership’. The benefit of working with me is that I’m used to deadlines. I understand how precious time and budget can be, so I won’t waste it. But above aaaallllll else, I’m nosy as fu super inquisitive. Having written for many different titles and brands over the years, I’m a dab-hand at switching up my style so I nail YOUR TONE OF VOICE. Take a look at my portfolio and you’ll quickly see how adaptable I am. I make sure I “get” you and translate your awesomeness into ways your audience also “gets”. On top of that, I sprinkle my writing with SEO strategies, because I want the content I write for you to be found and read. Not ignored. REVEALED: How being a rebel led to success! Just so you know what I look like. In 2002 my school’s Careers Advisor told me I’d never be a writer. “It’s too competitive,” she said. “Think of an alternative,” she told me. Lucky for you lot, I listened to a lot of heavy metal (still do), kept hold of my non-conformist goth roots (I dress in black and purple a lot), rebelled, and did it anyway. Turns out I’m pretty good at writing. The first clue was achieving a BA (Hons) in Writing for Media. It was here I cut my journalistic teeth and I’m 82.3 per cent sure this is why I rock at creating content for email newsletters, blogs and websites. Writing to entertain is a big driving force for me. As a writer, it’s pretty special to know someone has given up their precious time to read copy you’ve crafted — whatever form it’s presented in. It’s why I strive to make sure what I’m putting together is relevant to your audience so they read it out of choice and feel satisfied once they reach the end. I’m not afraid to ask difficult questions to create the content you need to attract and retain your customers. Which leads me to the third and final clue that I’m a good writer: I’ve written stuff that has quadrupled audiences, attracted over quarter-of-a-million potential customers (all organic traffic and just from one article) and hold a Diploma in Copywriting, passed with Distinction. Apart from being amazingly cool, I mean. The clients who get the absolute most out of me want personality-driven content. They’re not afraid to roll with something that offers a little more character and isn’t always run of the mill. Go with this and you’ll get content that folks will actually read, understand and find useful. A deal breaker: I need you to be passionate about what you do, care about your messaging and want to engage your audience.